TLDR: Smart guns use emerging technology to limit their use to pre-approved people and/or places. Feel free to explore them in fiction, but don’t expect to see them in reality all that much. There are smart phones, smart TVs and sarcastic smart asses, so why shouldn’t there be smart guns? Well, there are smart guns – sort of. As proposed, these firearms would rely on biometrics, RFID, GPS and other tech to make sure only the right people were able to use the gun. Smart guns aren’t commonplace in fiction now, but it’s a good bet they will be in years to come. It might be a good idea to learn about them before that happens and pop culture does its usual crappy job at depicting things that go bang. By the way, no, smart guns don’t fire bullets that guide themselves into targets. That’s for another post. What are Smart Guns and Why Aren’t There More of Them? Smart guns seek to answer a long-time question: How can society keep guns out of the hands of people who will use them for illegal activities? 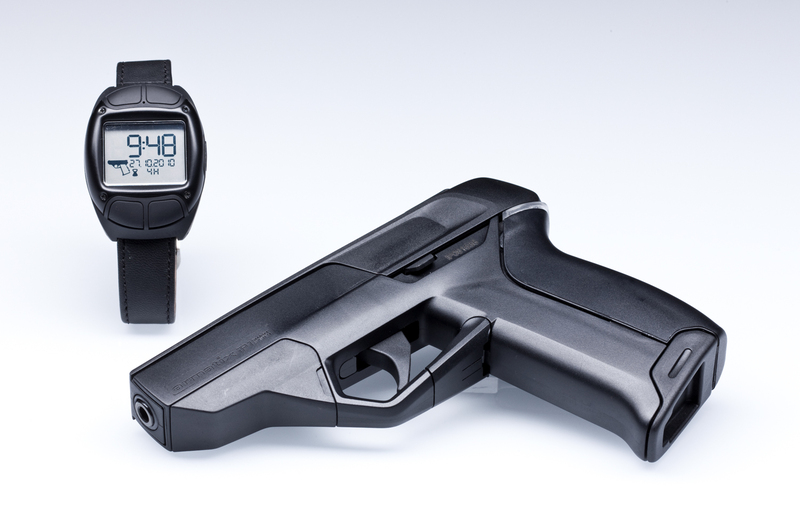 The smart gun in the image above, an Armatix iP1, offers a solution in its matching watch. Much like car keys that automatically unlock vehicles, the watch must be within a certain distance before the firearm will function. The Armatix iP1 is a handgun, which is the type of firearm most of this smart gun tech is focused on. Biometrics, such as fingerprint scanners, are another avenue. Other models will only function within certain geographic areas pre-programmed into the firearm. However, there isn’t one piece of tech that’s clearly more effective than the others. It’s too soon to make that call. Part of the reason for that is because of smart gun laws passed before the firearms had a chance to build consumer demand. 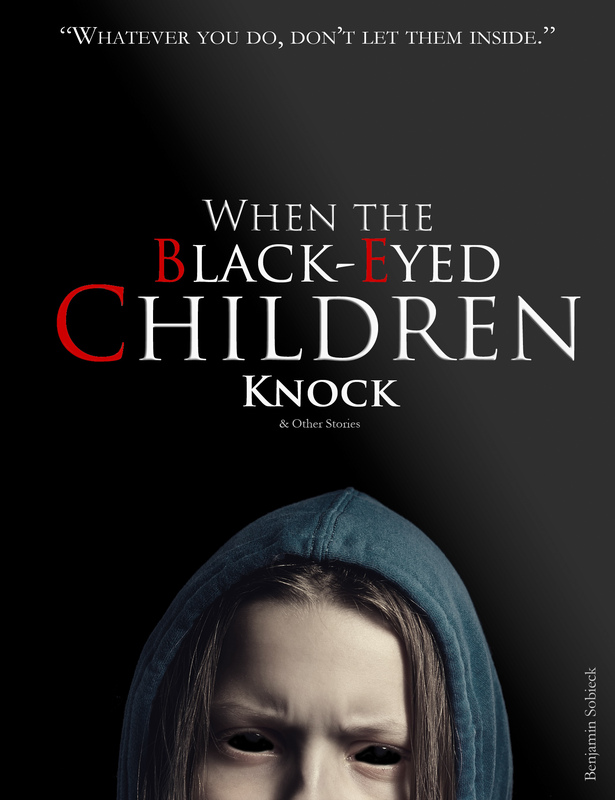 New Jersey, for example, passed the Childproof Handgun Law of 2002 (CHL), which put a chilling effect on smart guns nationwide. Under the CHL, if a smart gun is available for sale to a New Jersey resident (meaning it could be for sale anywhere in the U.S.), then all handguns sold in that state must be smart guns. Sales of traditional, non-smart (dumb?) guns would be prohibited. Beats me, but this is a frontier ripe for exploring tomorrow’s technology. That’s why fiction is so important, and why protecting free expression is critical. 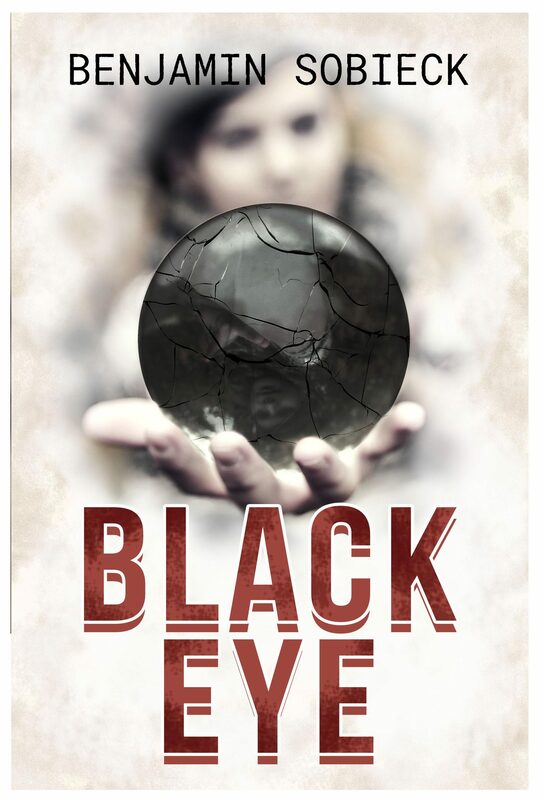 It allows readers to probe unconventional ideas from a safe distance. 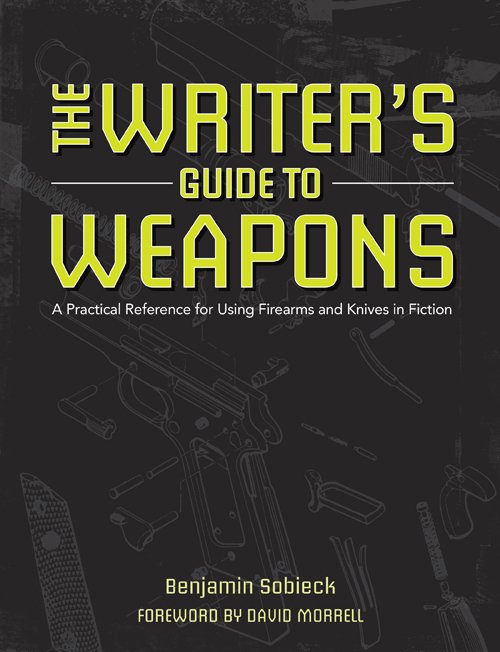 My politics aren’t the reason I partnered with Writer’s Digest Books to write The Writer’s Guide to Weapons. I certainly have my opinions, but they’re not the meat of what I write. I’d rather give you information that stands on its own regardless of politics, because the bulk of what constitutes firearms and knives is bound to indisputable physics, technology and history. If I offer my personal POV, it’s to provide context. I think smart guns could use some of that. I’ve never used a smart gun, but I have some experience with their precursors: smart safes. Unlike smart guns, laws aren’t standing in the way of new gun safe technology. Some use biometrics, like a fingerprint, while others use a watch or keycard that must be within a certain range for the safe to open. Sound familiar? Most of the models we reviewed at Gun Digest were pretty undercooked. At best, operating the safes was cumbersome. At worst, they failed to function at all. Biometrics have a long way to go on the consumer market, and are far from being as reliable as traditional locks. Those watches and keycards don’t always work, either. That isn’t to say every model performed poorly. 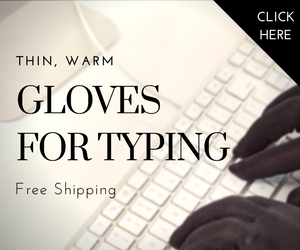 We liked one, the Quick Vent Safe, so much we decided to sell it in our e-commerce store. So the potential for this kind of tech is there. But remember, there isn’t an albatross like the CHL dragging down smart safe development. However, there’s still the issue of relying on smart guns and safes that require electricity to function. In a critical moment, would you be comfortable with that? That’s not a question I can answer for you, but it’s worth considering. I don’t think the tech is there yet for smart guns, and I don’t anticipate it will be so long as legislation restricts their innovation. In a perfect world, only the “good guys” would have firearms. But the reality of making that happen via smart guns, for now, appears out of reach. As it stands, their best use is in the pages of fiction, where writers can speculate about emerging technology without government interference (hopefully).